GTbank internet banking allows account holders to easily carry out normal banking transactions from the comfort of their homes, making it possible to check detailed analysis of transactions on the account, carry out money transfer to both GTbank and non-GTbank account holders, payment of bills and airtime purchase among others. 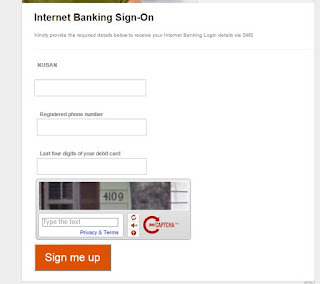 You can sign up for the GTBank internet banking online by filling an online form on the GTBank website here. All you need to fill the form is your NUBAN number, phone number and the last 4 digits of your debit card. 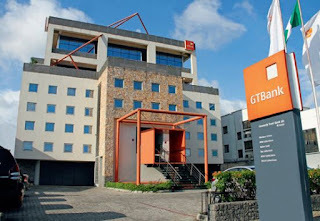 For more info, visit www.gtbank.com. 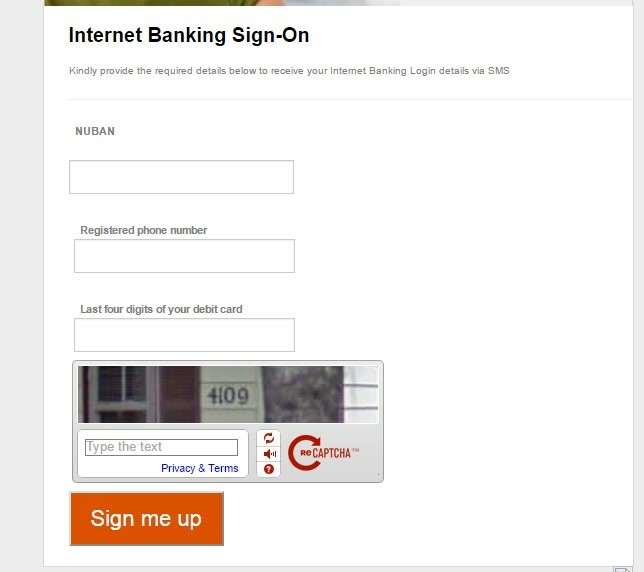 Do I need a token device to access GTBank online banking service? No, but in order to carry out some sensitive transactions via the online banking platform, you will need to get the token.